Technology permeates through our society. Whether you are a teacher making copies of worksheets, or a businessman working on a laptop, there’s no question that technology is everywhere we look. The truth of the matter is, some technology is better than others. Some make our lives easier, while others take a significant portion of your time to maintain. That is why Qualpath offers only the top of the line products, like the Muratec Fax Machines. 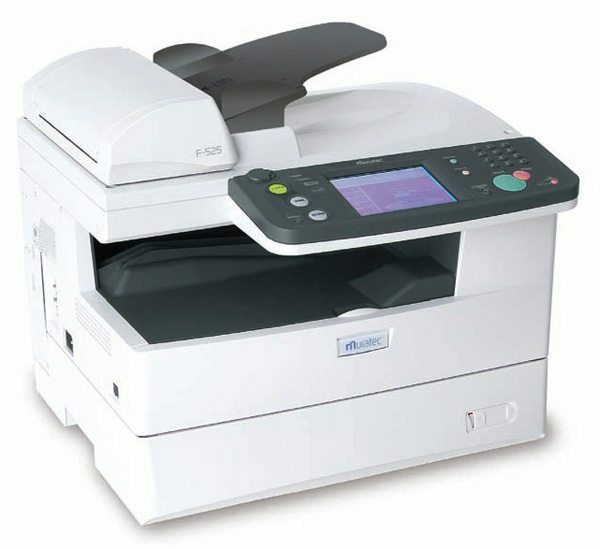 Working smart has never been easier with the muratec fax. This device is perfect for small work groups who need a feature-rich, reliable document solution that won’t break the bank. We need technology in our day to day lives. The fax machine makes connecting to those around us a little easier. However, if you don’t have a product that works properly, a lot of stress can be added to your day. Whether for an enterprise environment or a small office environment, QualPath can suit your needs. Please browse our product catalogs and contact us today.